Words adapted from a poem by George Wither (1588-1667). This secular carol in 3 parts, written in 1986, has a gentle, haunting simplicity. Composed in December 2004. An evocative setting of traditional Yorkshire words, in which falling snow symbolises peace and renewal. 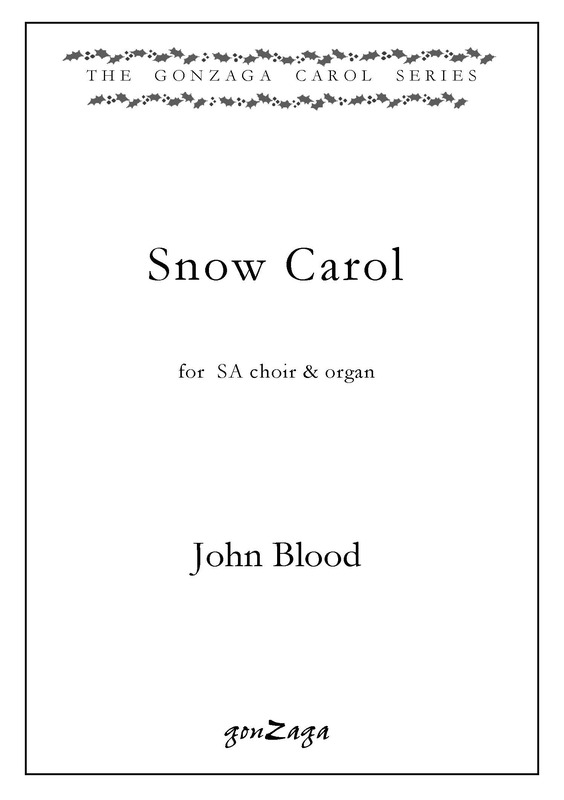 Christmas carol commissioned by the choir of Clare College Cambridge and first performed by them in December 2006 in the Herz–Jesu Kirche, Münich, under Tim Brown. Words anonymous, 15th century. A richly worked setting of this much–loved poem. 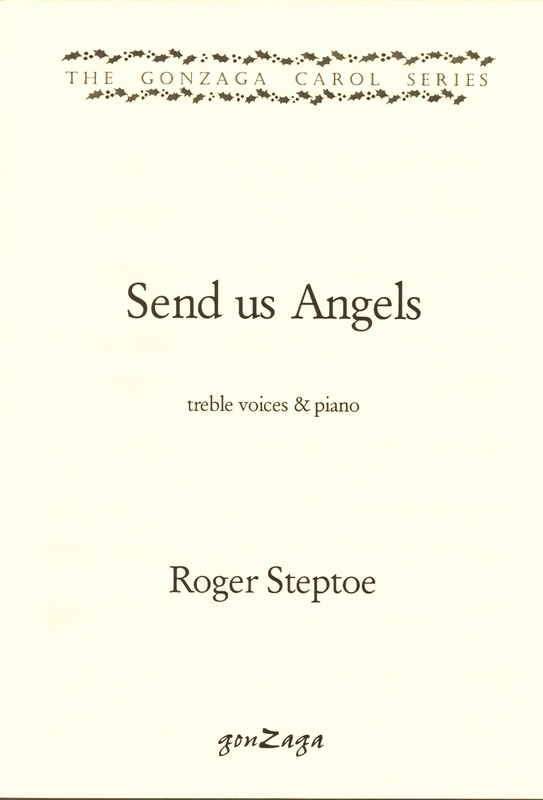 A tuneful and eminently singable Christmas carol by this distinguished British composer and pianist, with words by Stephen Holmes. 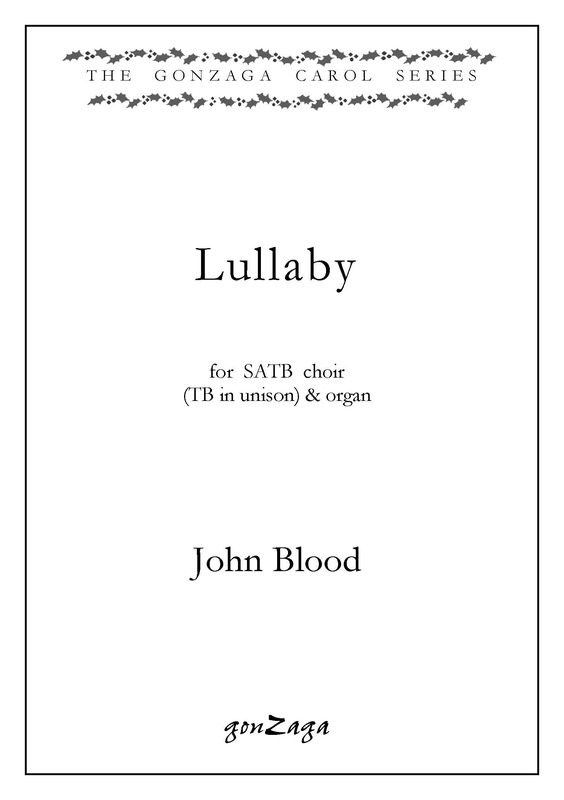 It was premiered in November 2007 by the combined choirs of Bournemouth schools, conducted by Peter Hunt. Text: traditional, translated by Samuel Taylor Coleridge. 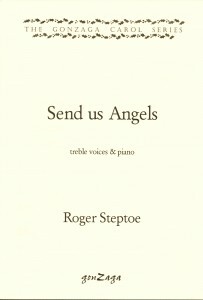 An extended and elaborate setting of this beautiful poem, suitable for more advanced choirs.